Every Beyhive bookworm knows that Beyoncé is full of literary surprises. From sampling Chimamanda Ngozi Adichie’s TEDtalk in “***Flawless” to sprinkling Warsan Shire poetry throughout Lemonade, Beyoncé is a reader after our own hearts. Today we’re celebrating the birthday of the Queen Bey herself by highlighting some of our favorite literary samples – and suggesting some books for your Beyhive TBR too! If you heard an audible gasp ripple through the country when the “***Flawless” music video dropped, it was probably every single Chimamanda Ngozi Adichie fan celebrating her mainstream platform. It’s a gasp that occurred moments before everyone ran to their local independent bookstore to buy another copy of Americanah before they completely sold out. 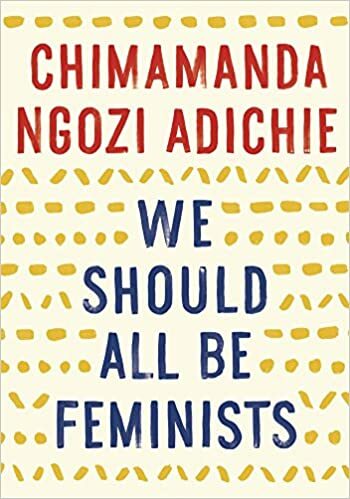 The next year, in 2014, Adichie published the essay her TEDtalk was based on: We Should All be Feminists. If you’re a Beyoncé devotee – and we know you are – you’ve likely already read We Should All be Feminists, Americanah, and Dear Ijeawele, or A Feminist Manifesto in Fifteen Suggestions. 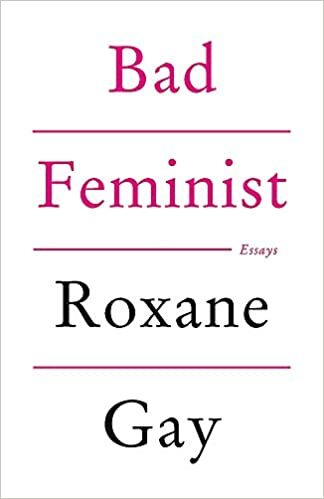 Which is why we’re recommending Roxane Gay’s Bad Feminist, an incredible book of essays by someone who loves Beyoncé more than you do. (Guaranteed.) Gay’s collection of personal essays and cultural criticism is – chef’s kiss – perfection and best read with Beyoncé playing in the background. 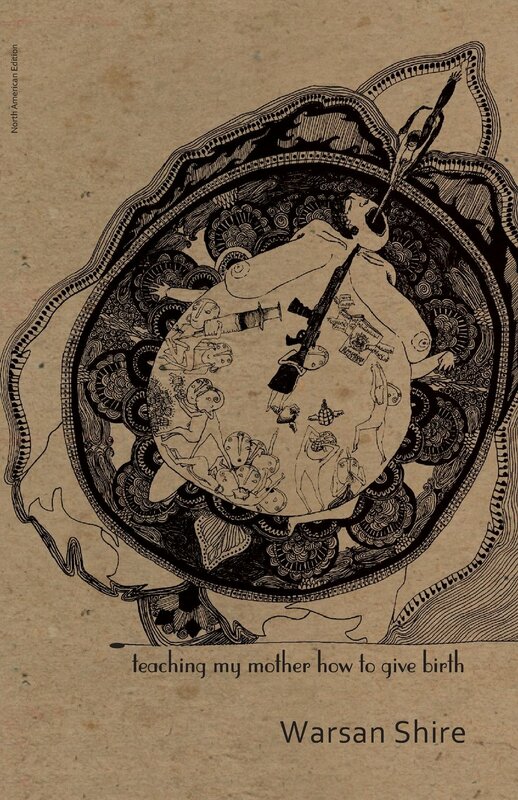 Warsan Shire’s 2011 poetry collection Teaching My Mother How to Give Birth is so captivating that it inspired Beyoncé to include Shire’s poetry in the definitive – should have won every single award in the world – visual album Lemonade. Her poetry sets the tone for this entire piece, punctuating each song with Shire’s incredible free verse. Who can forget that beautiful and brutal underwater poetry sequence at the beginning of “Hold Up”? While we wait for Warsan Shire to publish more and more poetry – seriously, give this woman every publishing deal available – we’re fixated on two other phenomenal voices: Eve L. Ewing and Morgan Parker. Ewing’s Electric Arches is the kind of poetry that stops you in your tracks. It’s an exploration of the joy and pain of growing up and we’ve been clamoring for more ever since. Parker’s There Are More Beautiful Things Than Beyoncé is, while a little on the nose, incredible. It’s a poetry collection that imagines God as a black woman sipping rosé and we think even the Queen Bey herself would agree that that’s a beautiful sight. When Beyoncé sampled Malcolm X saying “The most disrespected person in America is the black woman” in “Don’t Hurt Yourself,” fans everywhere cheered. And while the sample comes from a speech Malcolm X gave and not his equally famous autobiography, we’re taking it as a literary win. The Autobiography of Malcolm X is one of the most important pieces of literary nonfiction of all time. It’s the activist’s origin story, his exploration of growing up in the Black Muslim movement. And if he was still alive today, we’re sure he’d be honored to be included in a Beyoncé song. For fans who’ve already read that tome cover to cover, we’re recommending a modern companion piece: Ta-Nehisi Coates’ Between the World and Me. This love letter – this cautionary tale – from Coates to his teenage son is heartbreaking and eye opening. It’s simultaneously personal and universal. And it’s required reading for everyone living in America today.